SOS – For when you need help right now! Let me tell you a little story and you can tell me later if it sounds familiar….. The alarm goes off and you hit snooze. Even your bones feel tired which is hardly surprising seeing as you were up for most of the night…again. Urgh, you haven’t felt this sleep deprived since the kids were out of nappies. Scrub that, you have NEVER, ever been this sleep deprived before. And what was last night about? You used to fancy the socks off your other half but you seem to have misplaced your libido somewhere between January and now. You struggle out of bed like a bear with a sore head who has had an all night tussle with Goldilocks and come off the loser, and your first port of call is the kettle – got to have your caffeine fix before anyone talks to you. And then onto the bathroom shuffle, the well practiced choreographed routine that means that you completely avoid seeing any part of your naked reflection in the bathroom mirror (even the taps for that matter and any other reflective surface while you are at it). Running late you grab at your work clothes wincing as you try to close the zipper while holding your breath and still trying to not look at your expanding waistline. You hurriedly check the kids are ok before grabbing the car keys and dashing out of the door. Darn, you realise you haven’t had breakfast for the umpteenth time. That must be why you are struggling to focus at work at the moment. You tell yourself you must do better tomorrow but you are already thinking about that glass of wine you are going to have this evening curled up on the oh so comfortable sofa. So tell me, does this sound familiar? Sounds like a horrible way to exist doesn’t it? And you know what? It was terrible! This was me. It was like being in some kind of hormonal hell; the mood swings, the weight gain and wobbly belly, the lack of confidence and hello! where for goodness sake did I lose my mojo?!! I was totally out of my depth with no idea what was happening to me so I booked myself in to see my GP. And the blood test results blew me away. I was going through the menopause! For goodness sake, how was that even possible? I WAS ONLY 38 YEARS OLD. But you see……You are not alone. There are lots of women who are feeling just like you are now. 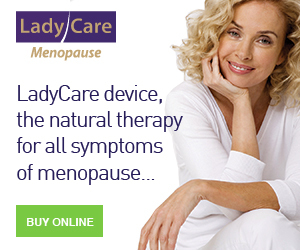 My name is Tanith and I’m a……….43 year old post-menopausal women. I went through the menopause five years and let me tell you it wasn’t an easy experience for me. 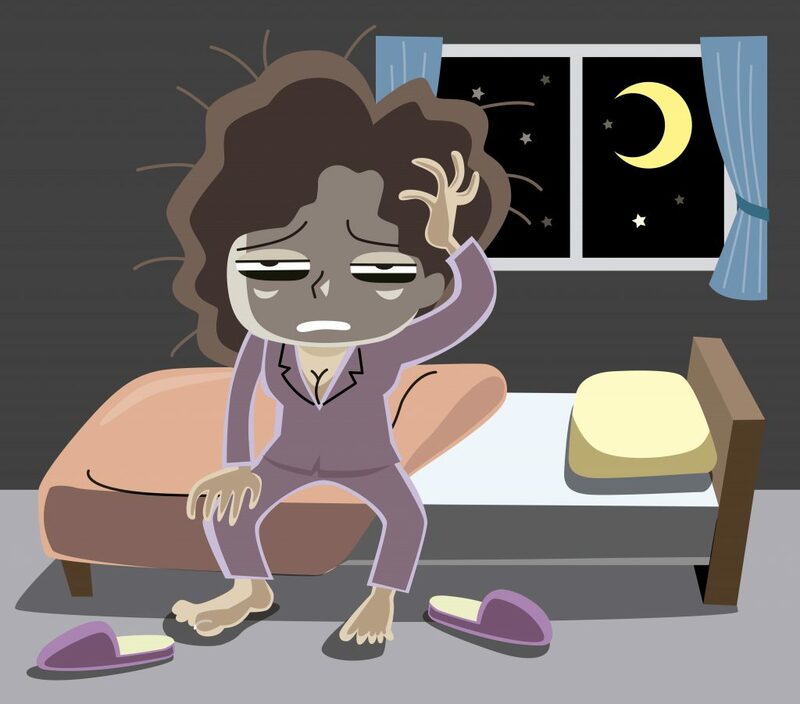 I went through night sweats, erratic moods and totally lost my mojo. I felt lost, alone and a failure. I couldn’t focus at work and all I wanted to do was cry and sleep. So I’ve been there and got the Tshirt! 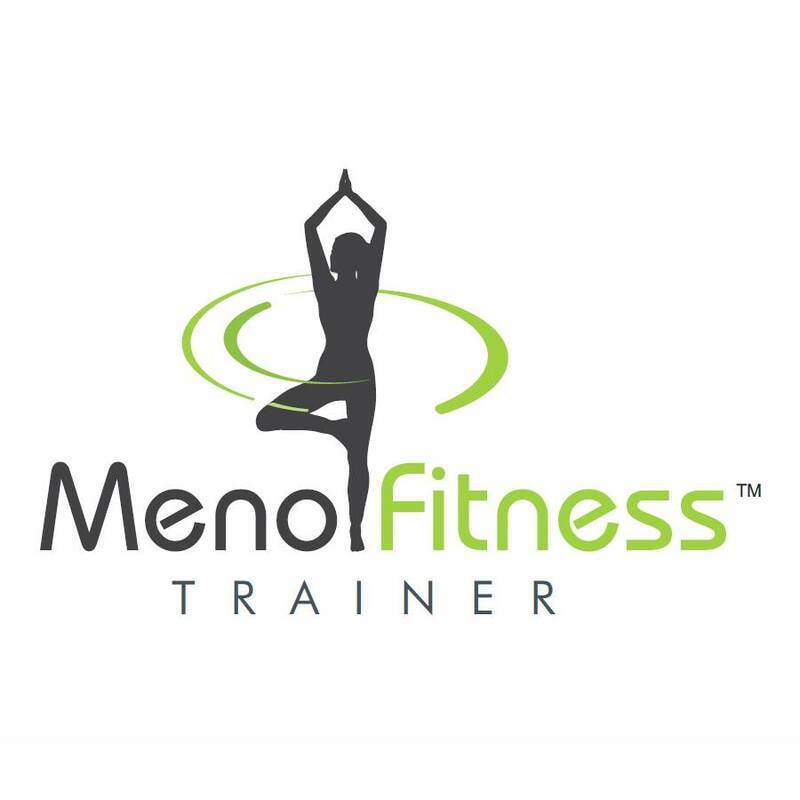 Using over ten years worth of experience working in health and fitness and through my own life experience I have put together my latest one to one program to help women like you get ‘unstuck’, moving forward and able to shine once more. 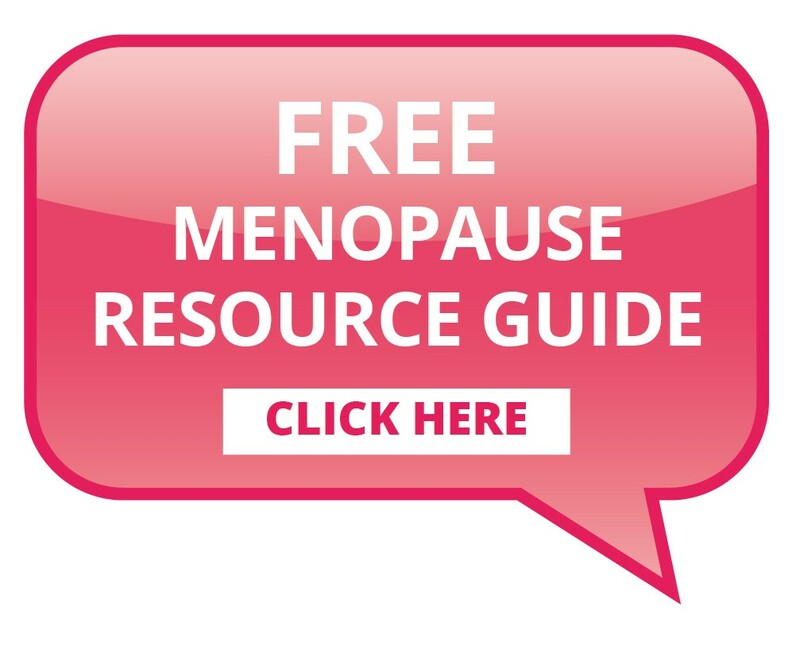 There is so much information ‘out there’ about the menopause and it can be a bit of a mine field. Where do I start? Who can you ask questions? Does anyone else feel like me? Will I ever feel normal again? Yes you could go to your GP but the chances are that they will fob you off with some kind of pill to treat the symptom rather using a naturopathic whole body approach (like me) and treating the cause. I have been through the trenches; I know exactly what you are going through. I know you need someone to listen to you, guide you and tell you what works and what doesn’t. I created this programme because I wish I’d had access to it when I was at my lowest. Let me hold your hand, lend you my shoulder and gently guide you through this life transition. So what do you have to do to banish the “everything’s just fine, head in the sand” syndrome forever? 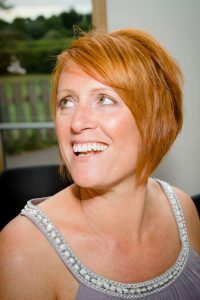 The Mrs Menopause – Hormones, Health & Happiness One to One program is your ticket to the new you. Even as a health and fitness professional it took me years of research and trial and error to get to the point where I felt like myself again. But you don’t have to spend years feeling like crap. 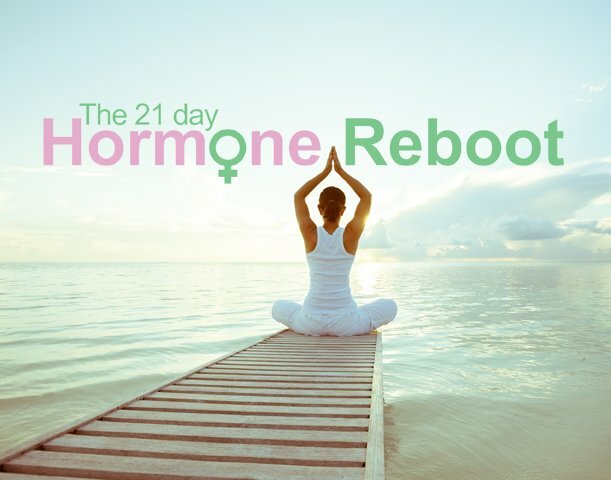 I’ve developed my ‘Hormones, Health and Happiness’ step by step system consisting of mind-set strategies, intuitive nourishment and lifestyle tweaks that when you start putting it into practice will help you feel like the woman you were, only more energised, more productive and even sexier ! This program will fast track you to feeling and looking the best you have for years. You will discover what works exactly for you. Just think how you will feel if you don’t address your health, well-being and perhaps your relationships now. Do you really want to feel like this for the next week, month or even years? Coaching is the latest buzz word but what is it? 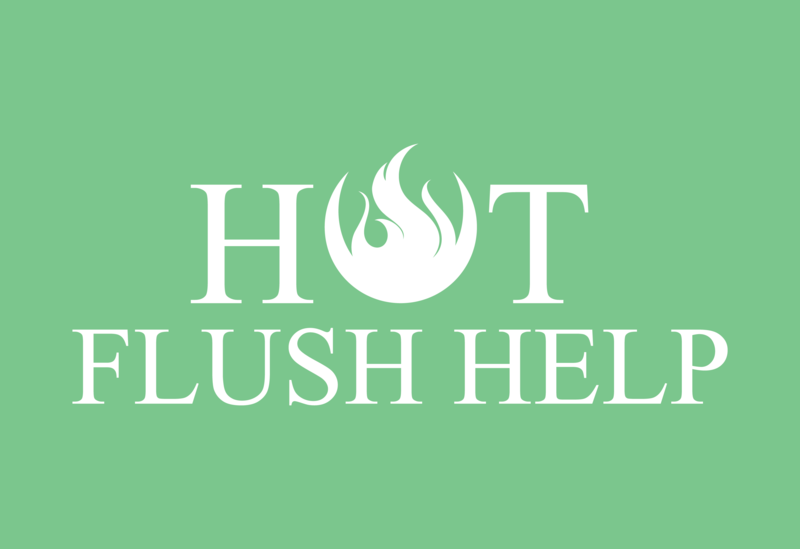 As your coach I will listen, support and help you find ways to solve your hormonal mayhem. It will save you hours of wasted time googling your symptoms and getting bombarded with yet more information. How do you know where to start? How do you know what will work best for your unique make up? The four week programme will look at all areas of your life to help you feel happier, more balanced, slimmer, have more energy and find your lost mojo. This is your time to be sensibly selfish. 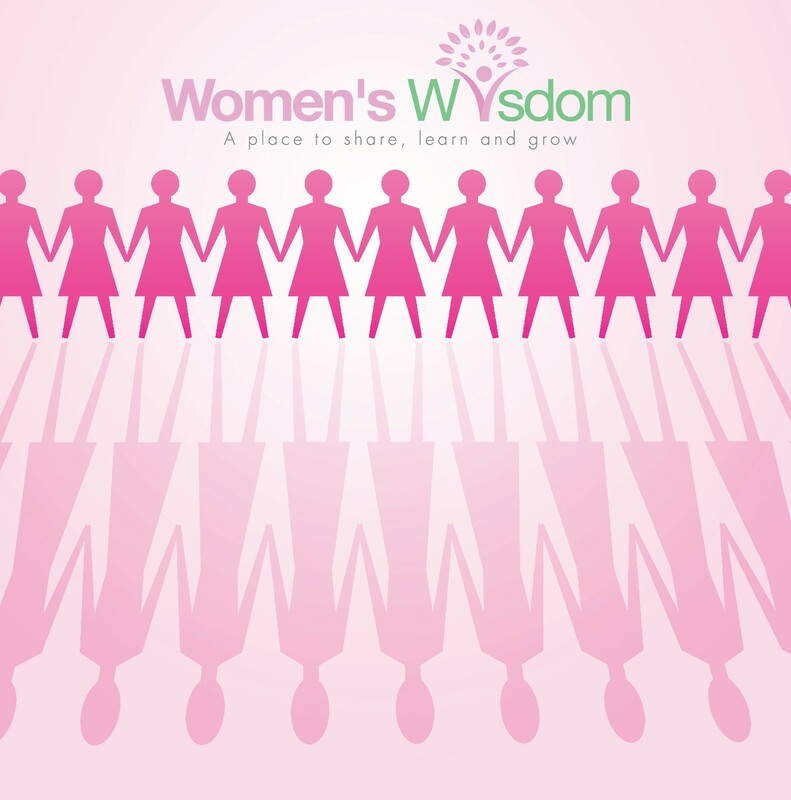 It is your feminine birth right to feel like a sensual, confident, happy and whole women. If you cannot invest in yourself now, then when will you? 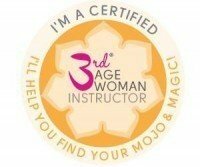 I want to help women who REALLY WANT to CHANGE the way they feel. One month of undivided attention; a time to be lovingly selfish and go deeper, discover what you need and what works for YOU. A handbook that you use over the month. A place to journal your journey and experiences so that you have your own personal guide to you. Accountability so that you do what you need to do to self-heal and feel better. I personally guarantee that you will feel an improvement to your deliberating symptoms at the end of the four weeks, in fact you will start to notice a difference within a week. 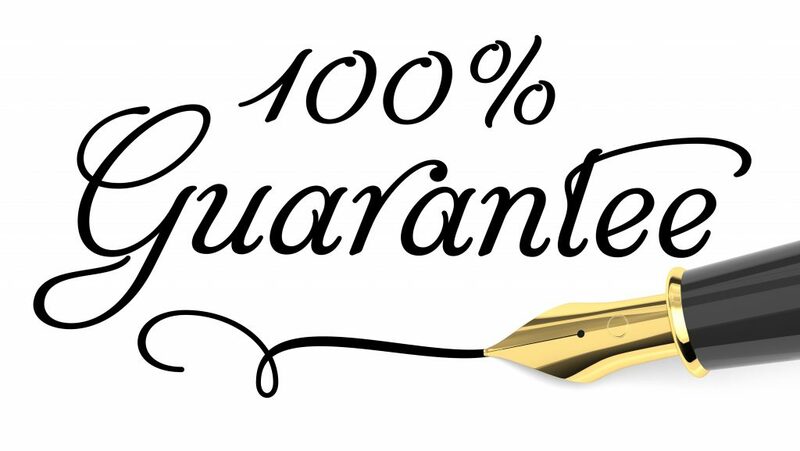 If you feel no improvement to the way your feel after the four week plan then I will happily give you a 100%, no quibble full refund. Investment for this potentially life changing one to one coaching plan is £297. I really want to help you and all my sisters out there. You do not have to go through this alone. There is so much love and support waiting for you. I am very interested in working with you. Our paths have crossed before virtually as we both part of an online coaching group with Ollie Chapman. He is still my PT and now, after 7 years, a dear friend. I’m not sure he knows what to do with me at the moment though – poor young man! I either cry or refuse to talk about myself. 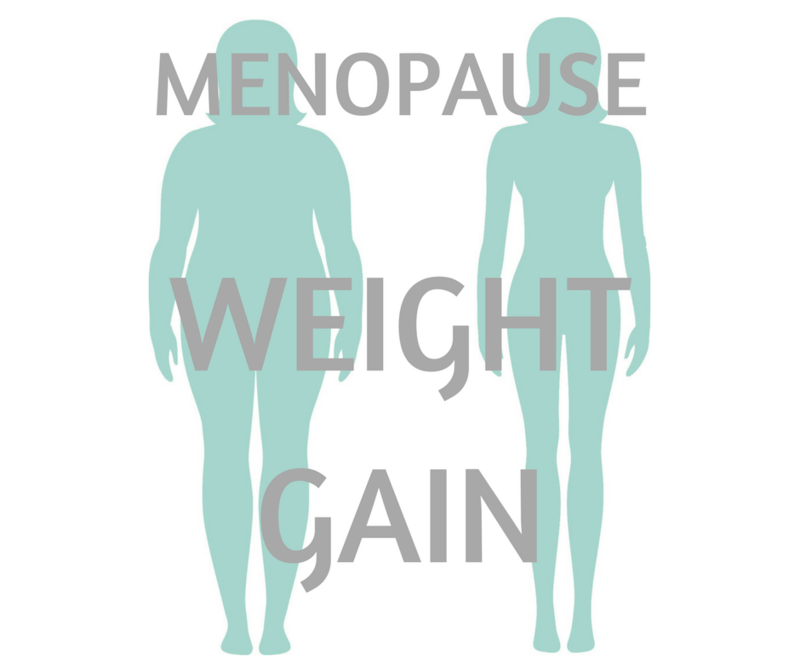 Newly but severely menopausal – no blood tests but periods very haphazard with quite long gaps and I’m either suicidal or murderous so either i’m bipolar or menopause is here!